As I am sure you cheese addicts will know, IFE happens every other year. I don’t know how it rates amongst the world’s largest cheese exhibitions, some say it is the largest, I don’t know, but it is HUGE! It occupies almost all of one floor at Excel in Docklands. The first time I went to IFE was 2007, it took me four days to get around it. I’ve got a bit wiser and wear the comfiest shoes and am very focussed. For us, as a tiny cheese maker, whilst we cannot afford to exhibit there, it is a brilliant opportunity to meet customers who can or who go anyway. So I spent two days happily catching up with customers, some of whom I had not seen for two years. Good times! 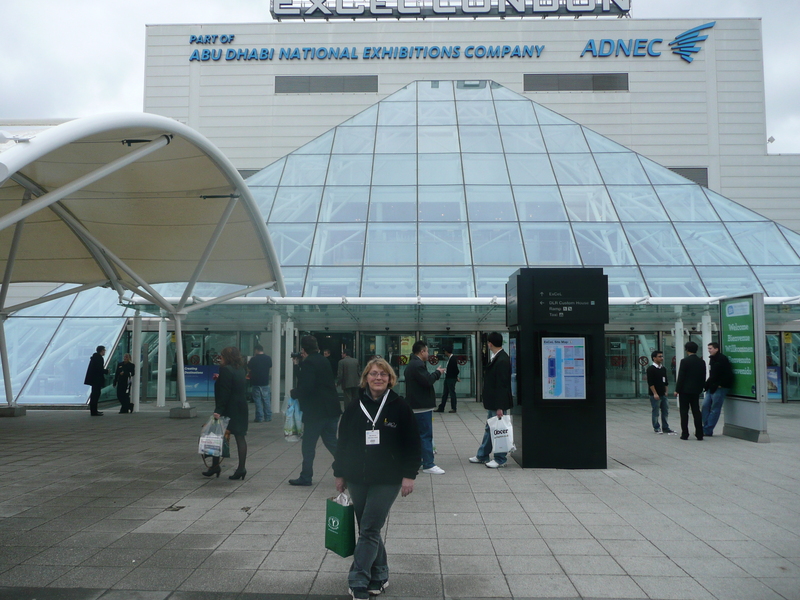 It was a good show, and busy, but I felt the number of British exhibitors had dropped significantly and there were a lot of ‘stalls’ with things like Food from Turkey – which were marvellous, but I would have liked to have seen more local producers. Perhaps it is a sign of the times: we are all busy and cash poor.